Veronica Johnessee is the implementation specialist for Real Property Management Tidewater. Veronica is responsible for developing and executing IT projects that support company activities, and training staff on the new applications and related procedures. In addition, she performs account reconciliations and tax preparations to support accounting. Veronica enjoys the challenge of implementing new projects that she is tasked with such as the GPS tracking system for the company, and gets great satisfaction from the thanks she receives from the staff for making their jobs easier. She is currently pursuing her Bachelor of Science in Organizational Leadership with Minors in Labor Relations and Information Systems from Penn State University. 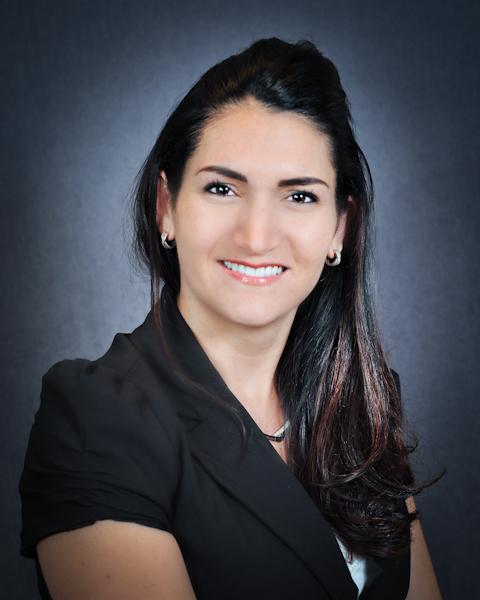 Prior to joining the RPMT team, Veronica worked as an accountant for a large Cricket Wireless franchise for 2 years, a volunteer family readiness adviser to the Commanding Officer of 5th Battalion 10th Marines, USMC for 3 years, and has worked as a successful realtor with Coldwell Banker Realty for 4 years. She has always had a strong process development and IT component in her positions. The opportunity to combine her IT, accounting and real estate sales experiences made working for RPMT an ideal fit. Veronica moved frequently in childhood, but spent her teens in Pennsylvania. She met her husband, who is also in the United States Marine Corps, in 2009 and has three children. During her free time, Veronica skates with the Dominion Derby Girls, an all-female flat track roller derby league. The team is an amateur athletic organization, and is a non-profit, tax exempt organization that donates volunteer time and proceeds from bouts to charitable causes in Hampton Roads. She enjoys the team work and camaraderie in addition to the great workout the team offers. Veronica also fits in being the PTA Vice-President for her son’s elementary school. Veronica is enjoying the challenging work that RPMT offers. Immediately impressive to her was the drive of the staff. Everyone at RPMT puts in 110% and really cares about their clients. She believes this is what makes the company stand out among other property management companies.